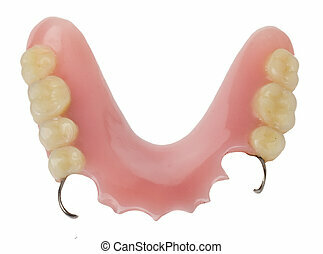 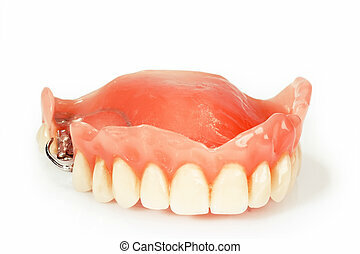 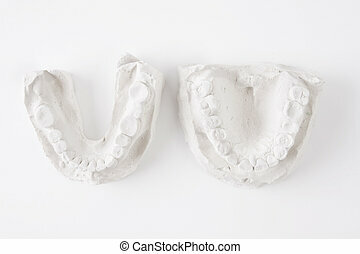 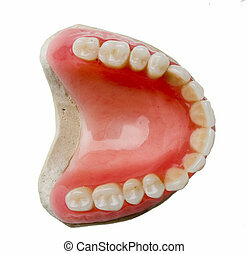 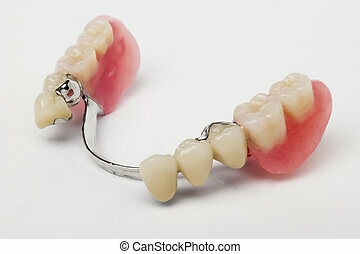 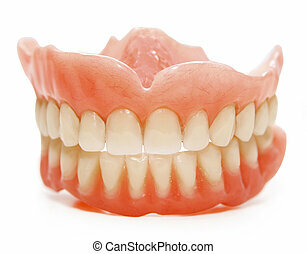 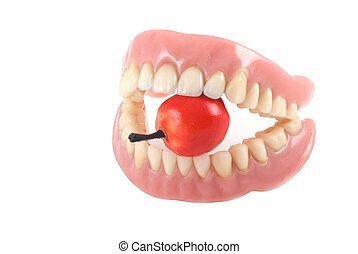 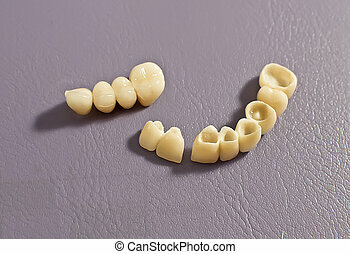 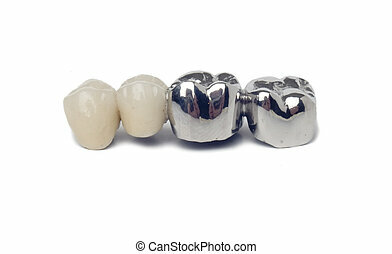 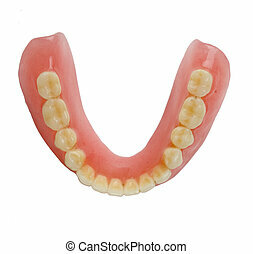 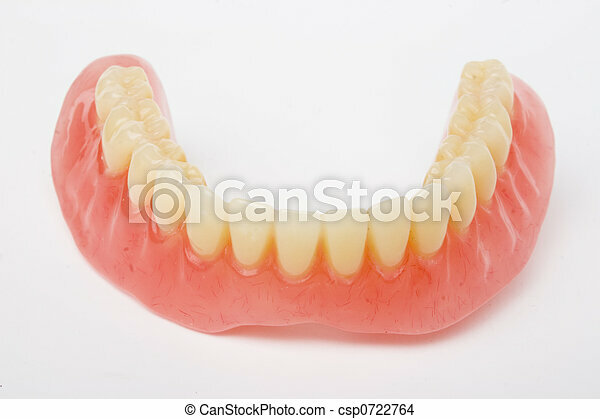 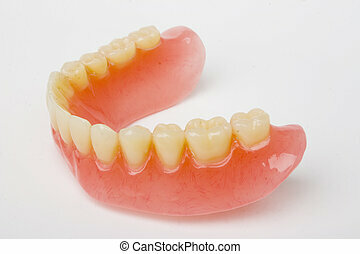 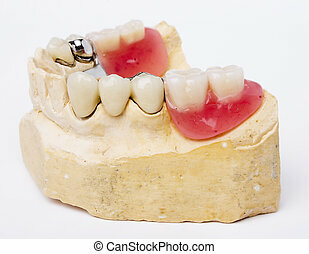 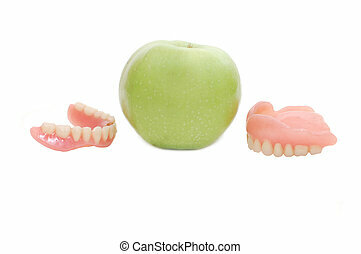 Dentures with little fake apple, isolated on a white background. 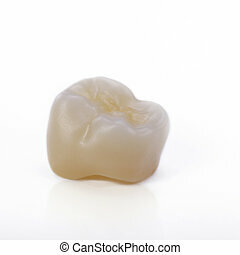 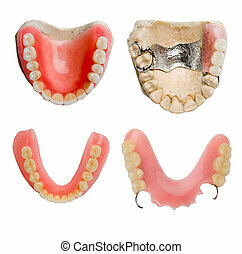 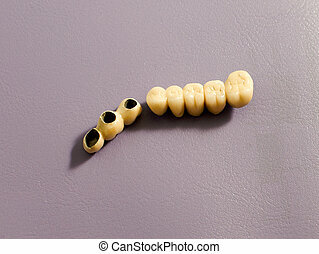 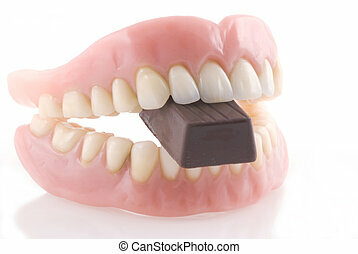 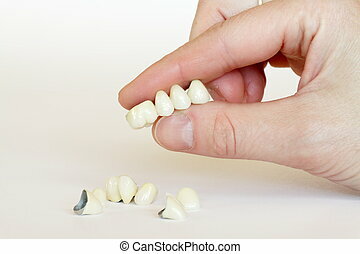 Dentures with piece of chocolate isolated on a white background. 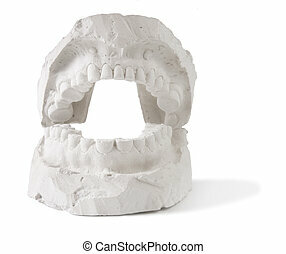 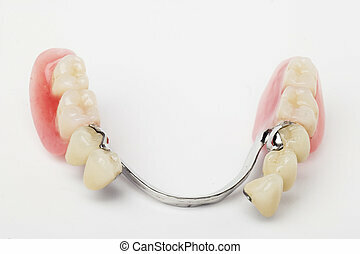 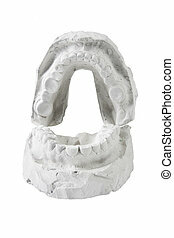 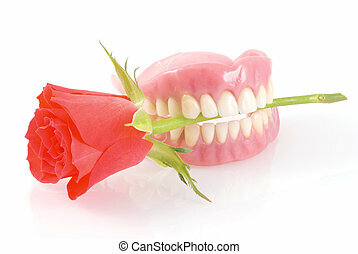 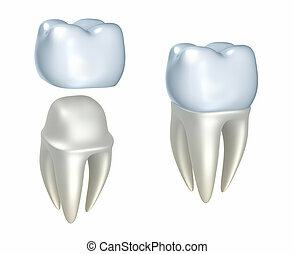 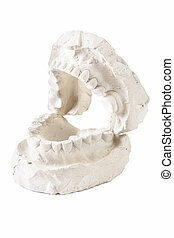 Dentures holding red rose romanticly; on a white background. 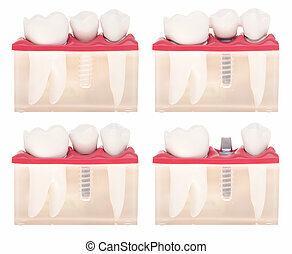 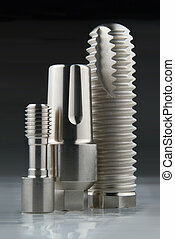 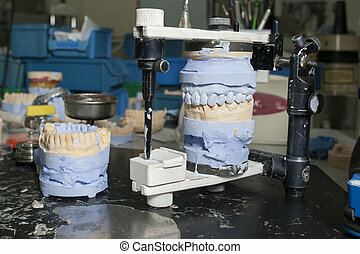 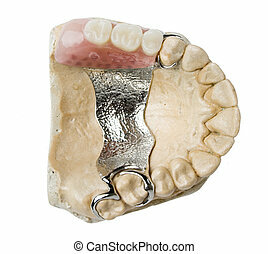 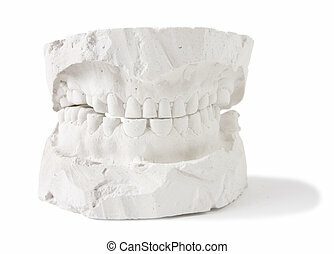 Dental prosthesis on violet background .